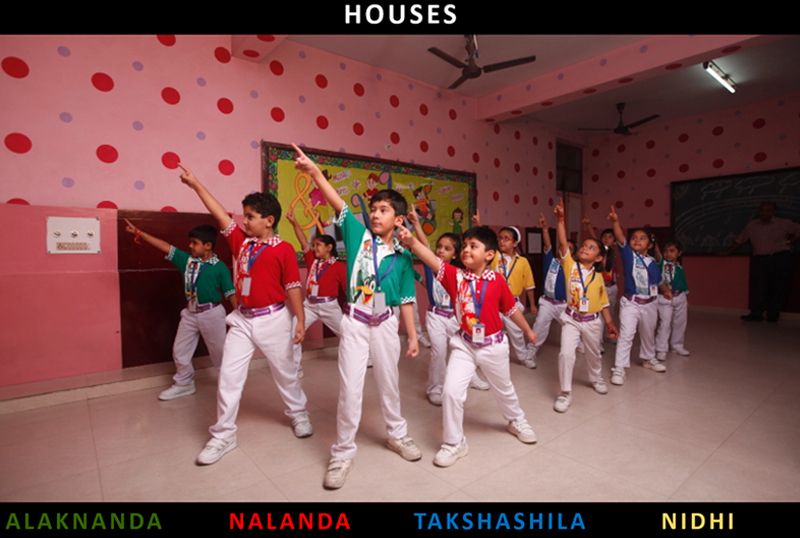 The house serves as a platform for the students to exhibit their skill in various activities. Inter-House matches are held throughout the year. A multitude of activities such as Quiz contests, debates and painting competitions are held to encourage the spirit of competition among the Houses. Every week a house is on duty, which means that its members deliver news and talk and look after the decorum of the school.